Noticing something is amiss with SwiftKey lately? You are not alone. The keyboard's sync service has been broken for the last three days, and there's no sign of a resolution yet. SwiftKey is aware of the problem, though. One of the nifty things about SwiftKey is that it includes Google account login for syncing your typing data. That means custom phrases and suggestions will be available in the keyboard. Without sync, no new words can be sent to the cloud or downloaded to devices. As long as you don't log out, uninstall SwiftKey, or attempt to log in on a new device, you should still have your existing predictions. There's a forum thread on the SwiftKey website where developers have acknowledged the problem. That was a few days ago, though. Hopefully it won't be much longer before sync is up and running again. Some SwiftKey users began reporting recently that the keyboard was delivering them predictions from other accounts. 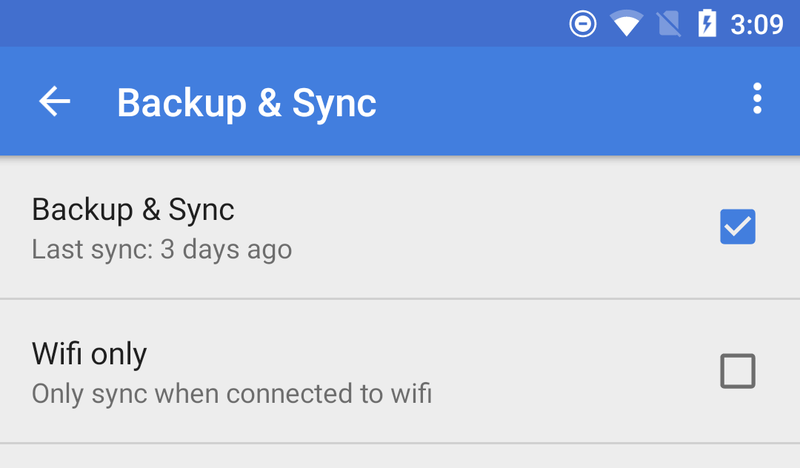 That was a few days before this sync outage started. We reached out to Swiftkey at the time. They were looking into it last we heard, but the timing of this outage is extremely suspicious. Was sync disabled because of the prediction issue? We've pinged SK again to see if they have any comment and will update if they get back to us.